The Fond du Lac Area Foundation is pleased to introduce new hires to the Fond du Lac Area Foundation staff. With the recent transition announced at the Foundation, a new Development Associate, Business Manager and a Marketing & Communications Intern have been hired to complete the team. “I’m grateful for the talent and skill these people possess but I’m more thankful for the quality of people that they are. They are coming on board at a time that is pivotal to continue the excellent tradition of donor services and philanthropic excellence that has become synonymous with the Fond du Lac Area Foundation. Our first and main priority is continued excellent donor services and helping people achieve their charitable objectives,” said Joe Braun, Executive Director of the Foundation. Jackie Runge has been hired as Development Associate where she will be serving a key role in stewardship and development. She will be working to cultivate the relationships of prospective and current donors to support their philanthropic interests. Jackie had previously been at South Hills Golf & Country Club where she was last serving as the Banquet & Membership Manager and prior to that worked in Marketing for the Fond du Lac Homebuilders Association. Jackie studied Business Management at UW-Oshkosh and commits her spare time to community groups such as Boy Scouts and Young Professionals of Fond du Lac. 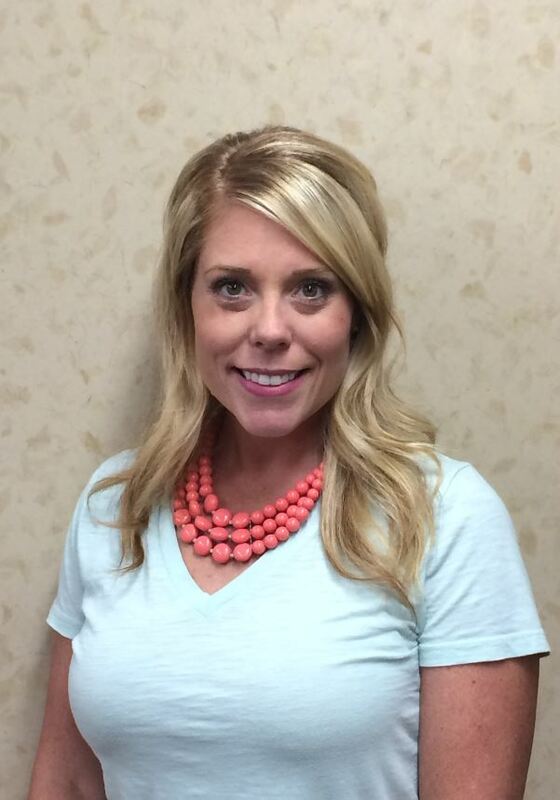 Erin Mueller has been hired to be the new Business Manager. In her role as Business Manager she will be working on the banking, financials, office management, and donor relations. Erin will also be responsible for the day-to-day administrative operations of the Foundation. 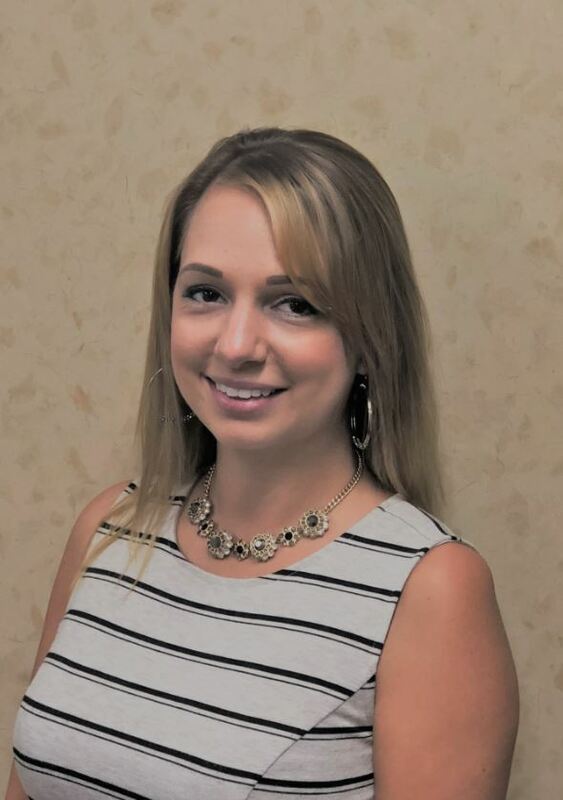 Erin had been previously employed for the last 18 years at National Exchange Bank & Trust. For the last 7 plus years she has been the vault manager and prior to that she had worked in loans, was lead teller, and also had experience in the Trust division. 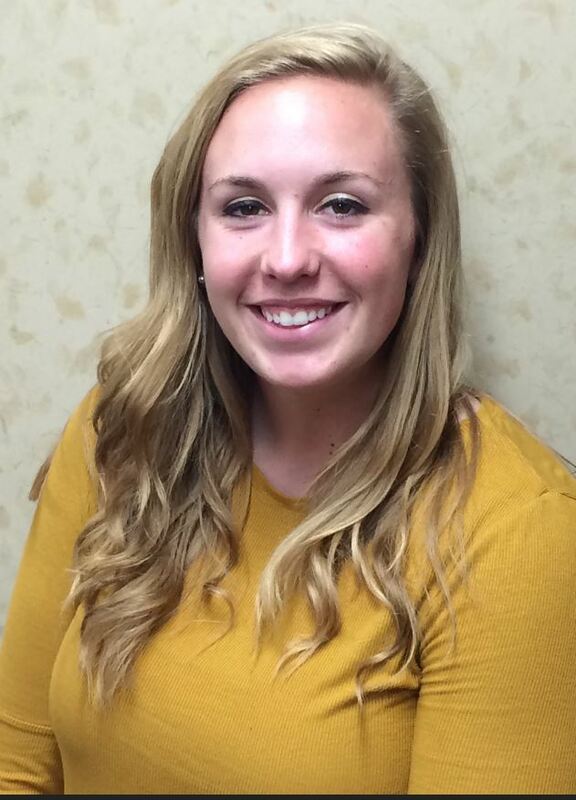 The Fond du Lac Area Foundation is also pleased to welcome Erin Butzke as the first intern at the Foundation. Erin will be a senior at Marian University this coming year and will graduate with a Bachelor's in Marketing along with a minor in Communications. Erin is a graduate of Winnebago Lutheran Academy in Fond du Lac. At Marian, she plays for the Women's Soccer team and is involved with many clubs and organizations including Model United Nations and the Student-Athlete Advisory Committee. The Fond du Lac Area Foundation is a community foundation whose goal is to help people achieve their charitable dreams. The Foundation’s 343 funds each represent a Donor’s unique charitable interest, including support for churches, youth activities, the arts, the needy, scholarships, and the environment, among others.